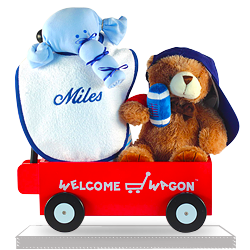 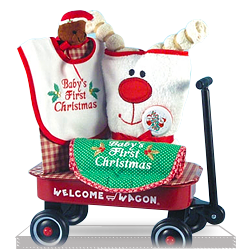 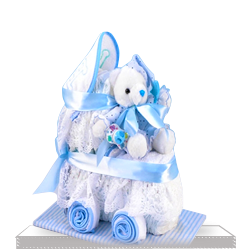 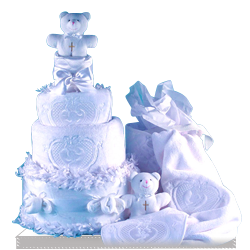 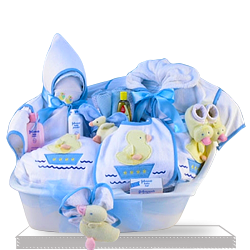 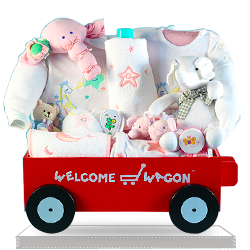 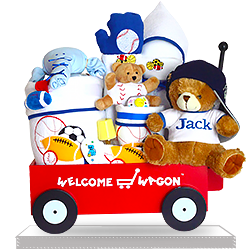 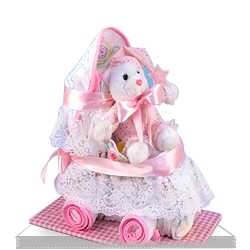 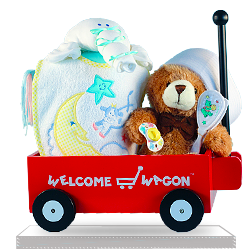 You are currently looking at the page with Discontinued products at Giftfbaskets4baby.com Those are the items we have sold before, however, for one reason or another we have discontinued their production and will not be offering them anymore at our store. 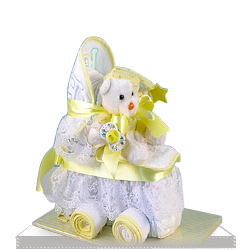 We will or have already added similar items with different ingredients or arrangement. 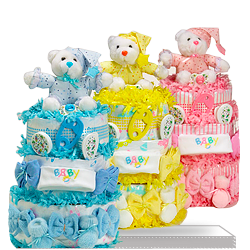 They can be almost identical to the ones are you are looking at now but with some major or minor differences because some of the ingredients have been discontinued, so we had to rearrange them.